Only a few more sleeps before Christmas. Are you looking for some great last minute Christmas gifts? 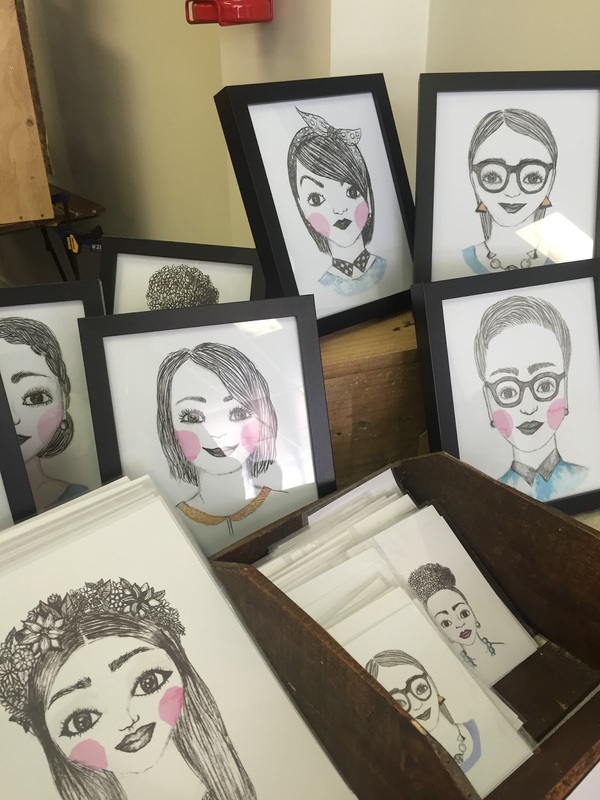 How about some pencil and water colour drawings for that gorgeous young girl or some ‘Uber’ cool digital art for the teen or young adult in your world? 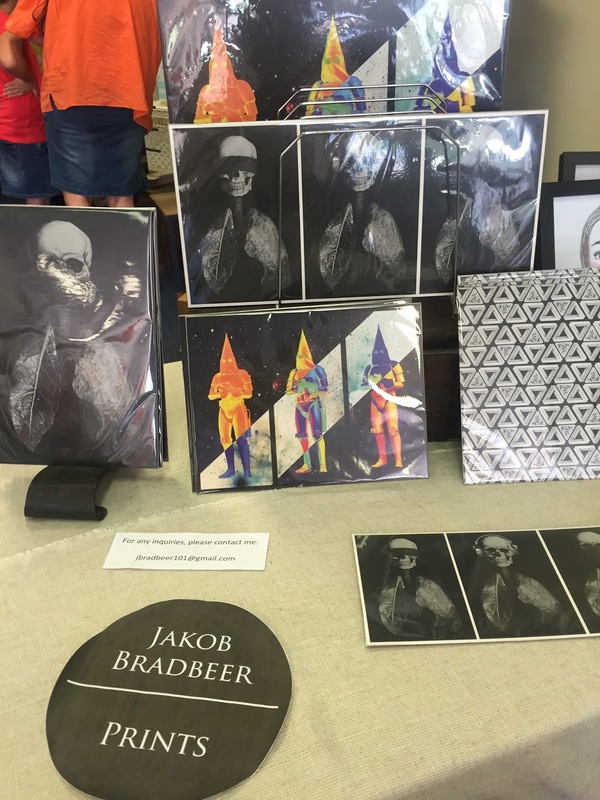 Works from my boy and girl which have been featured in a local Pop Up Makers Market. Interested. Let me know. Is your house covered with pink things? Dresses, tutus, tops, toys and now…books? We have four little people that have/have had a penchant for pink. And fairies seem to be what follows. The youngest is stuck on the ABC The Fairies DVDs and CDs and dances with Harmony and Rhapsody on most days. But the second youngest who is devouring books of all shapes and sizes has recently developed a passion for Daisy Meadows, Fairies series. Her older sisters too have enjoyed them, but for this girl, there is reading, there is schoolyard play and imaginary worlds – all caught up in the characters from Meadow’s books. Daisy Meadows is the pseudonym used for the four writers of the Rainbow Magic children’s series: Narinder Dhami, Sue Bentley, Linda Chapman, and Sue Mongredien. Rainbow Magic features differing groups of fairies as main characters, including the Jewel fairies, Weather fairies, Pet fairies, Petal fairies, and Sporty fairies. They have published over 100 titles so I would be surprised if you could avoid finding them in your local library. A good Christmas gift idea too! Author Susan BradbeerPosted on September 11, 2012 July 6, 2017 Categories Christmas Gifts, Daisy Meadows, FairiesLeave a comment on Fairies Fairies….